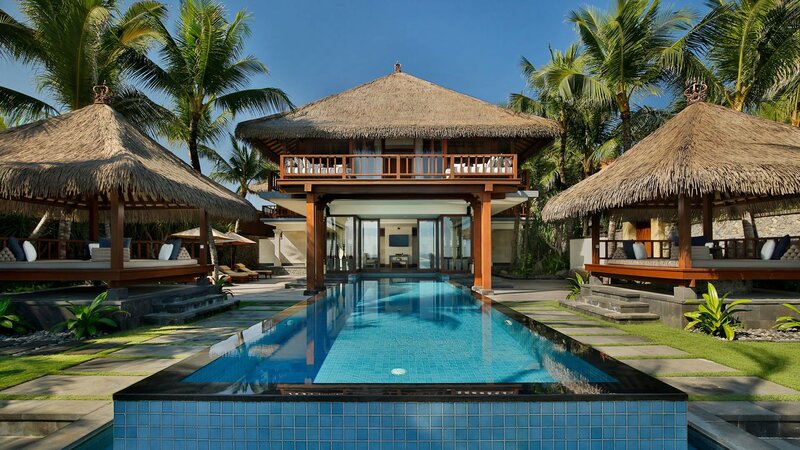 Here on the Balinese shores of Seminyak Beach, home to sun, sea and serious surf, location is not everything. 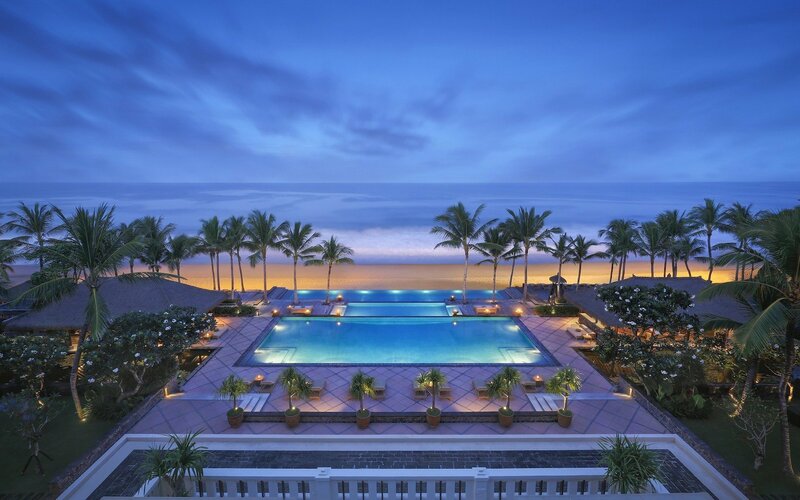 This prime stretch of golden sand adjacent to the island’s chicest shops and Asia’s most stylish nightlife is merely the irresistible beginning of what sets this iconic sanctuary in the sand apart from all the rest. Against a backdrop of enduring modern architecture and swaying coconut palms, stunning sunsets enhance memories made inside all 67 understated suites and The Beach House perched along the Indian Ocean. For those seeking the purest privacy, cross the street to fourteen intimate pool villas at The Club at The Legian Bali where personal butlers add attentive indulgence to The Legian Bali’s exceptional facilities.